Native of Metepenagiag, New-Brunswick, Tulley Eagle Star Man shared his mi’kmaq culture with the world’s leaders on all five continents. From Japan to France and the United States, he’s become a reference on Indigenous spirituality; his father being the seventh son of a seventh son, conferring him a spiritual and medicinal gift, according to mi’kmaq beliefs. 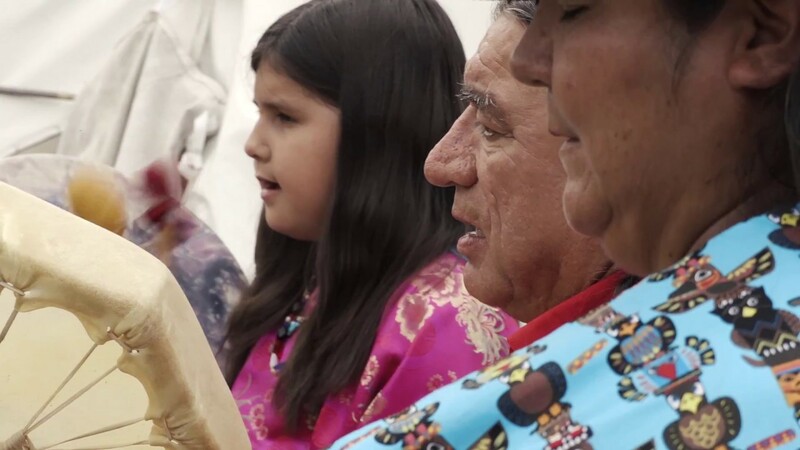 Scooped up from his community, Tulley spent some of his youth in a residential school where he couldn’t speak his native tongue nor play traditional music. Now surrounded by his family in the community where he was born, he enjoys speaking and singing in his first language daily.